We have been an established and popular FMCG company with an excellent track record for the best customer satisfaction. We believe in keeping the customers happy with the great taste and providing them with the products at a very competent price. We have never compromised on the quality and the services provided to the customer. 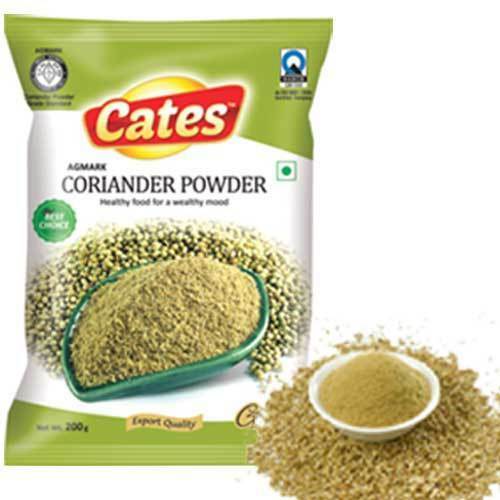 We, Monga Continental Private Limited from 2012 are one of the famous manufacturing and exporting an extensive array of indian spices pickles rose sharbat instant mix and ginger garlic paste. Our offered range consists of best grade indian spices pickles rose sharbat instant mix and ginger garlic paste, etc. Our mentor, Mr.Jitesh Monga, has guided us to be able to reach such heights. Under his headship, we have attained the prominent place in this realm.